Kashmir is a multi-ethnic region with several internal subregions, whose inhabitants have distinct political goals. Indian and Pakistani soldiers have again targeted each other’s posts and villages along their volatile frontier in disputed Kashmir, killing at least six civilians and two Pakistani troops, officials said Saturday. Wing Commander Abhinandan Varthaman was returned to India on Friday amid a dramatic escalation with Pakistan over the disputed region of Kashmir. World powers have called on India and Pakistan to de-escalate the tensions gripping the contested region since a Feb. 14 suicide bombing killed over 40 Indian paramilitary troops in Indian-controlled Kashmir. Pakistan's military said Wednesday it shot down two Indian warplanes in the disputed region of Kashmir and captured two pilots, raising tensions between the nuclear-armed rivals to a level unseen in the last two decades. 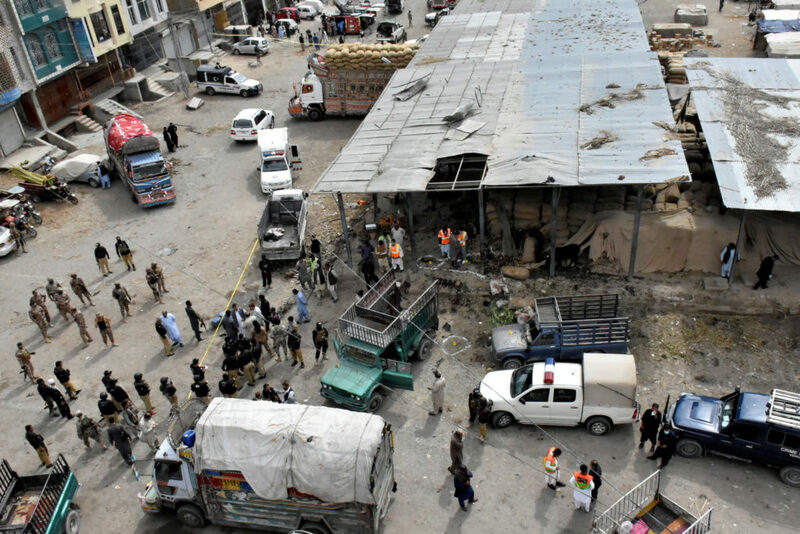 Pakistan said there were no casualties, while New Delhi called the attack a pre-emptive strike that hit a terrorist training camp and killed "a very large number" of militants.